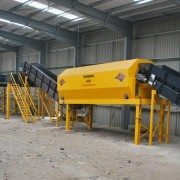 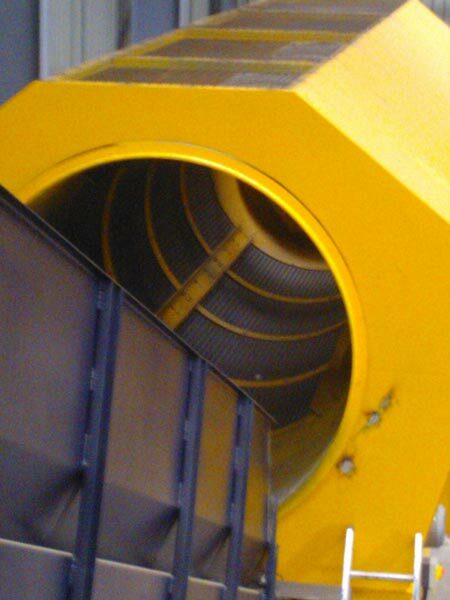 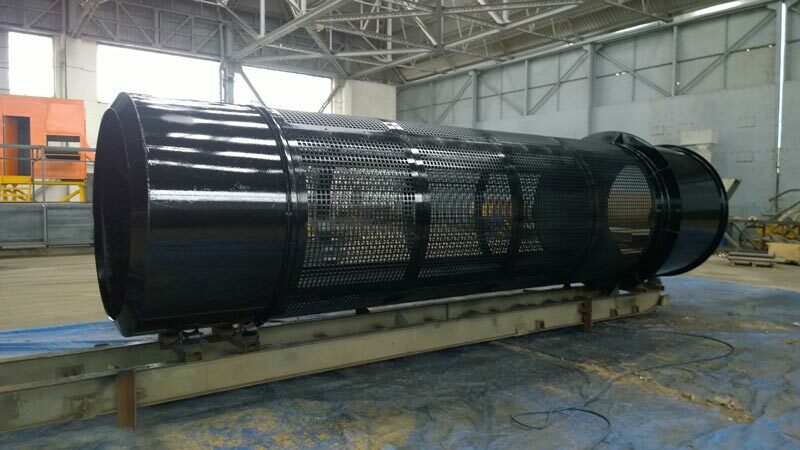 Kenny & Co trommel screen is a rotating cylindrical screen used to separate materials by size. 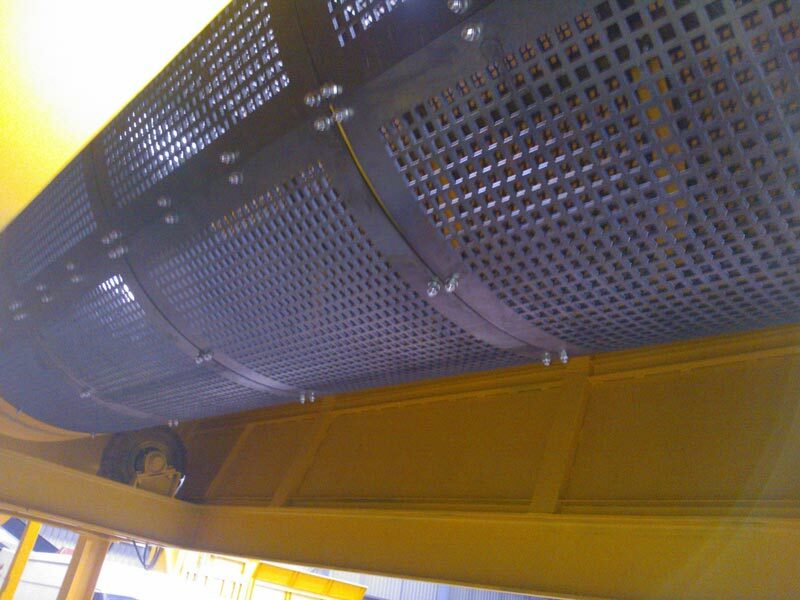 Material is fed into a trommel and passes over a series of screens containing specific hole sizes. 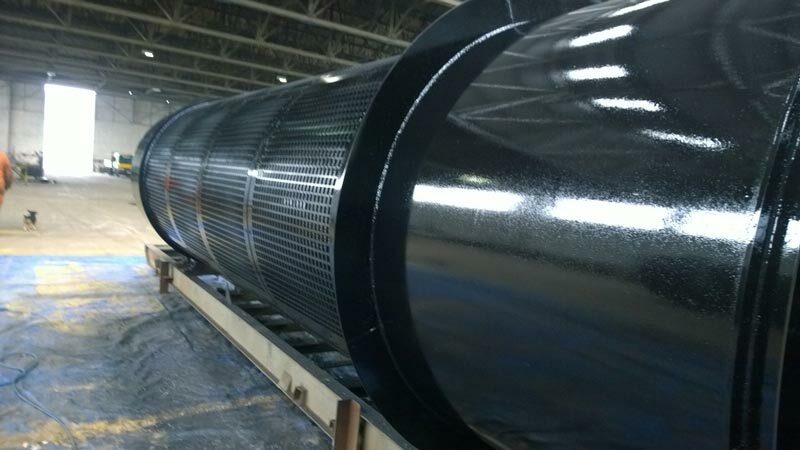 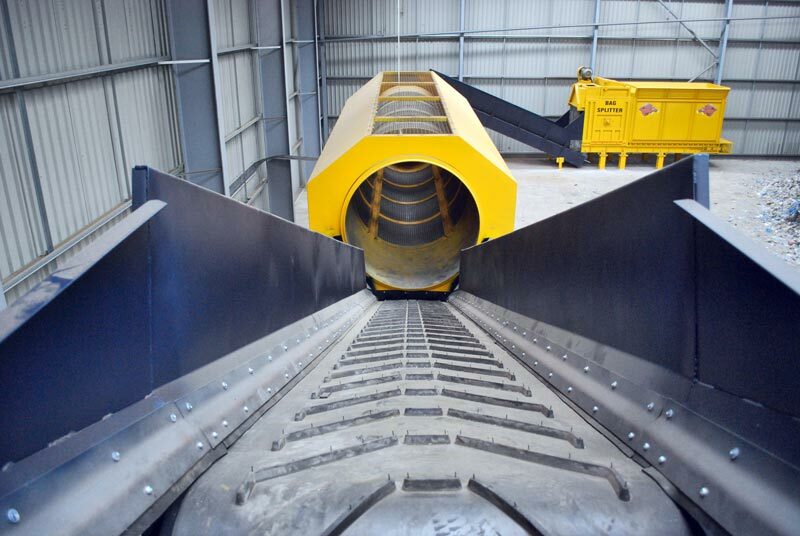 The fines material falls through the screen holes, while the oversize is discharged out of the end of the drum. 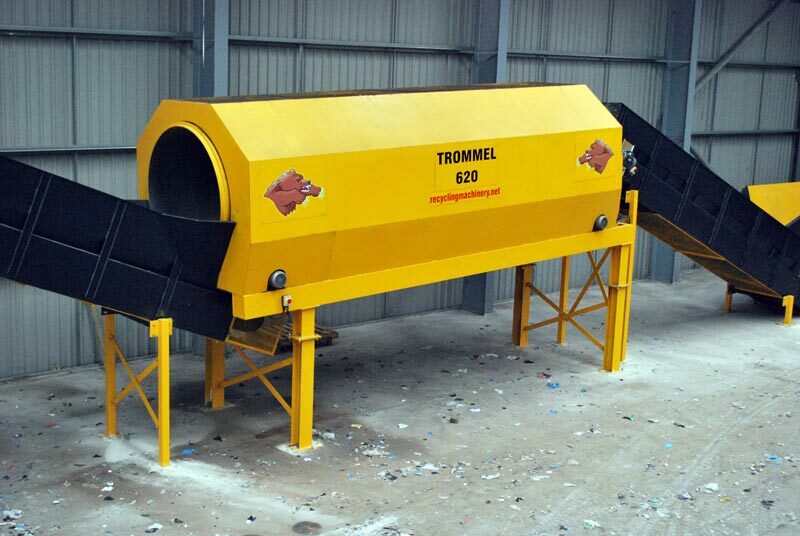 Trommels are used in most waste material in the waste recycling industry. 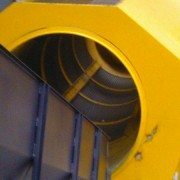 Having the right trommel for your needs is extremely important. 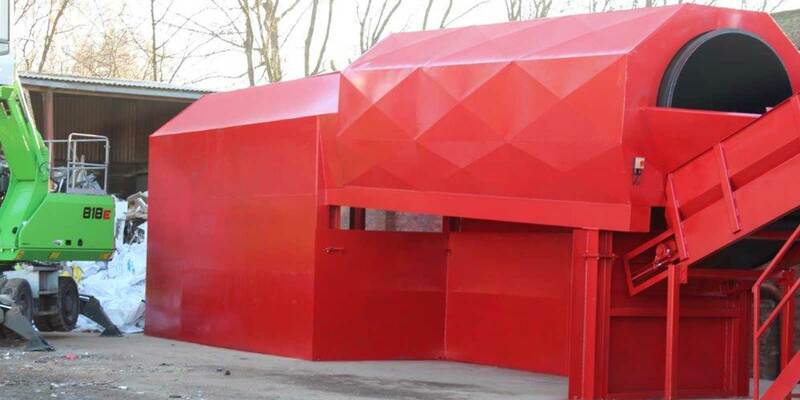 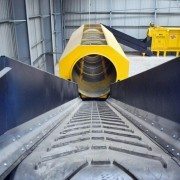 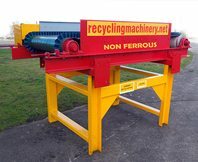 Kenny & Co has over 20 years experience designing and building robust trommel screens across a wide range of recycling sectors. 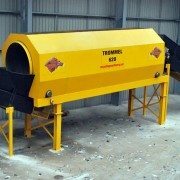 Kenny & Co has the expertise to ensure you get exactly the right trommel. 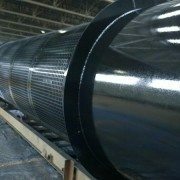 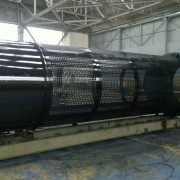 Kenny & Co Trommel Screen is a rotating drum used to seperate materials by size. 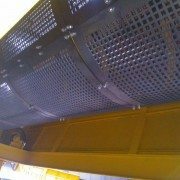 Material is fed into the Trommel Drum and passes over a series of screens containing specific hole sizes. 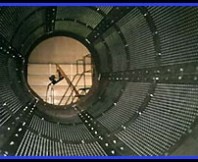 The fines materials falls through the screen holes, while the over size is discharged out of the end of the drum. 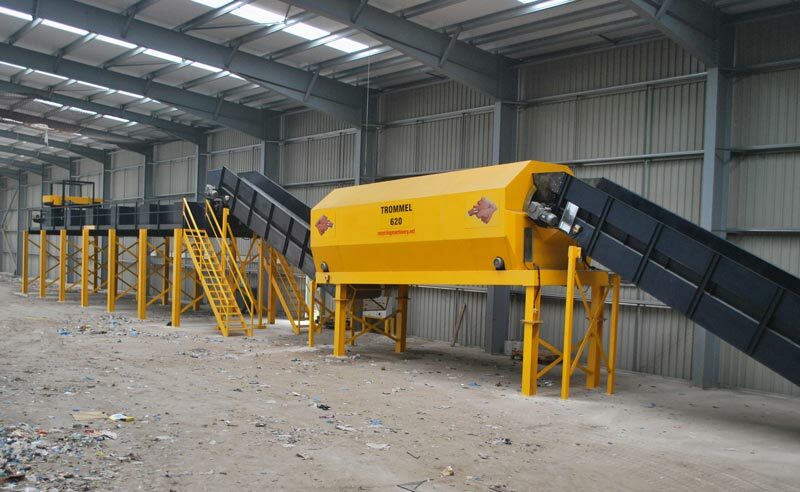 Kenny & Co offer a range of Trommels with a range of screen sizes to suit all waste streams. 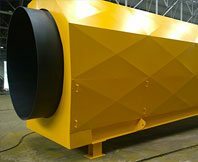 Kenny & co systems are robust builds, long life , large throughput, cost effective systems with low maintenance. 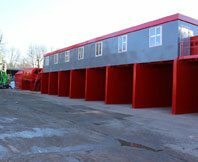 All our systems are priced to suit your budget, to date Kenny & Co have over 160 systems across the country.